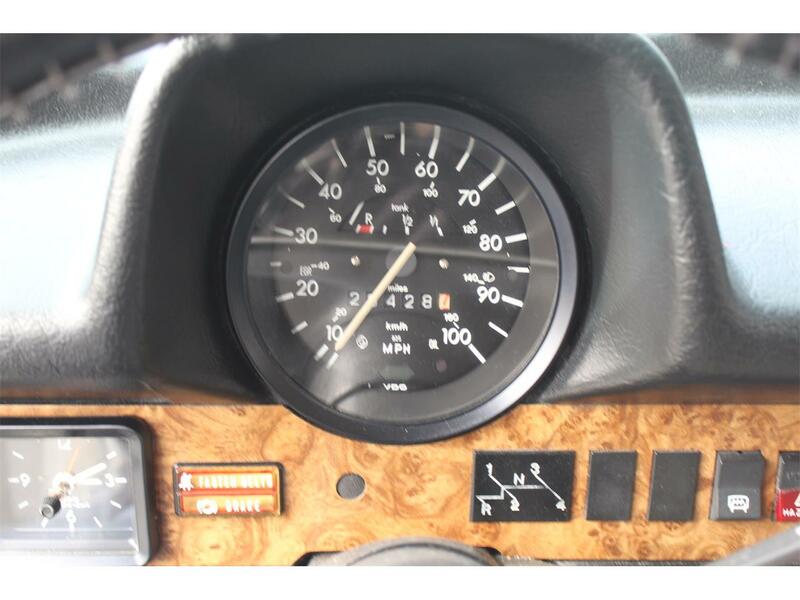 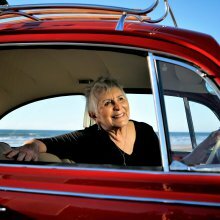 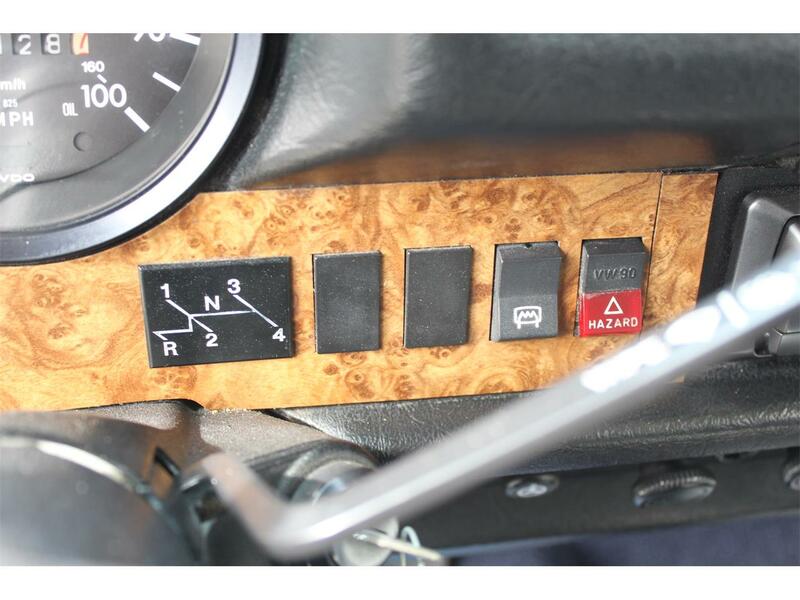 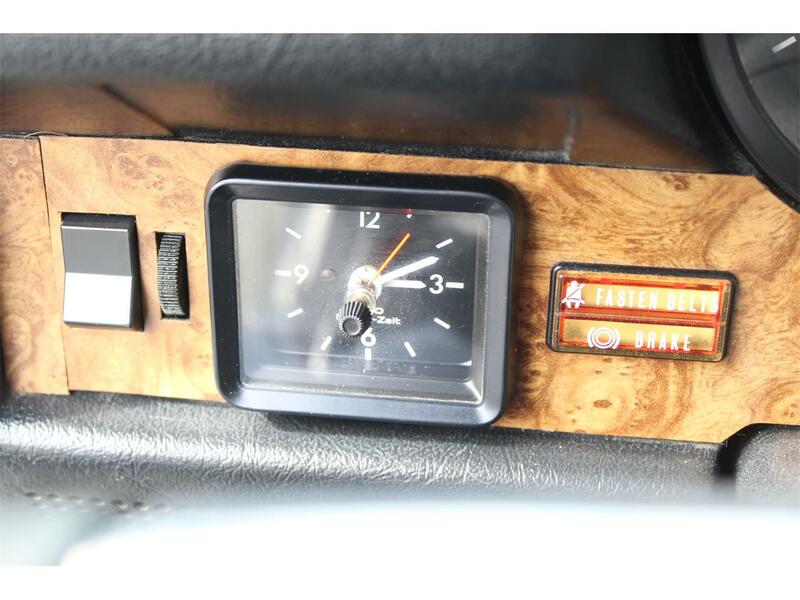 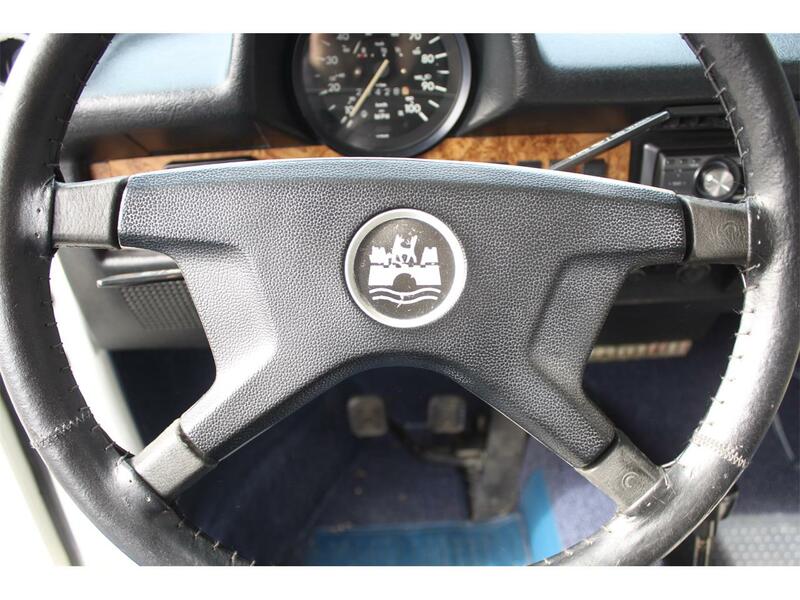 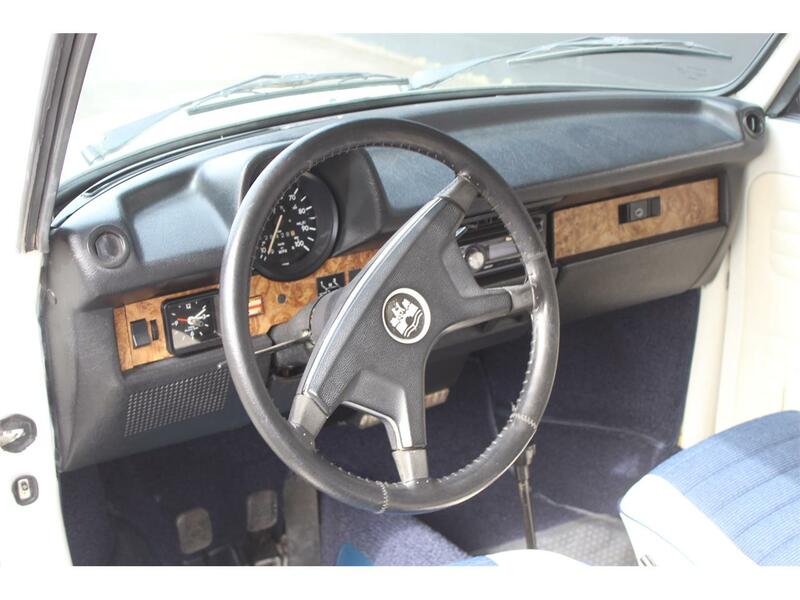 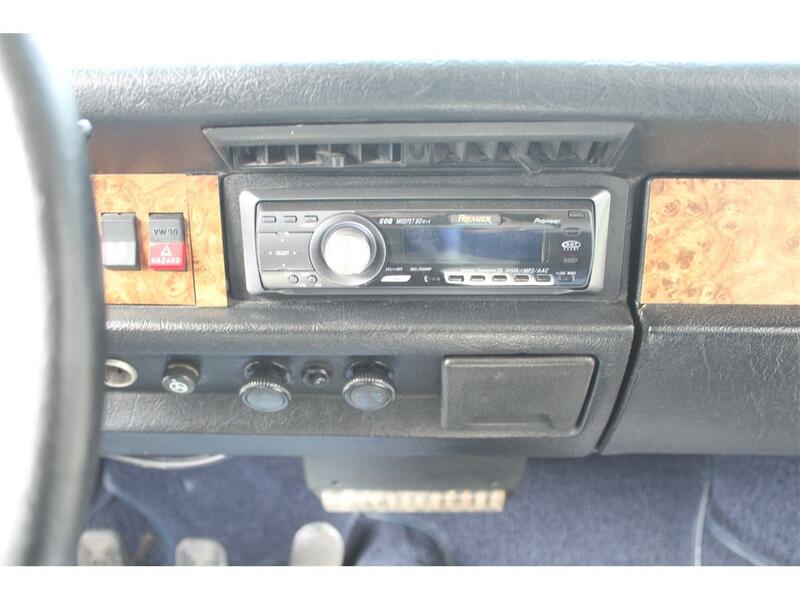 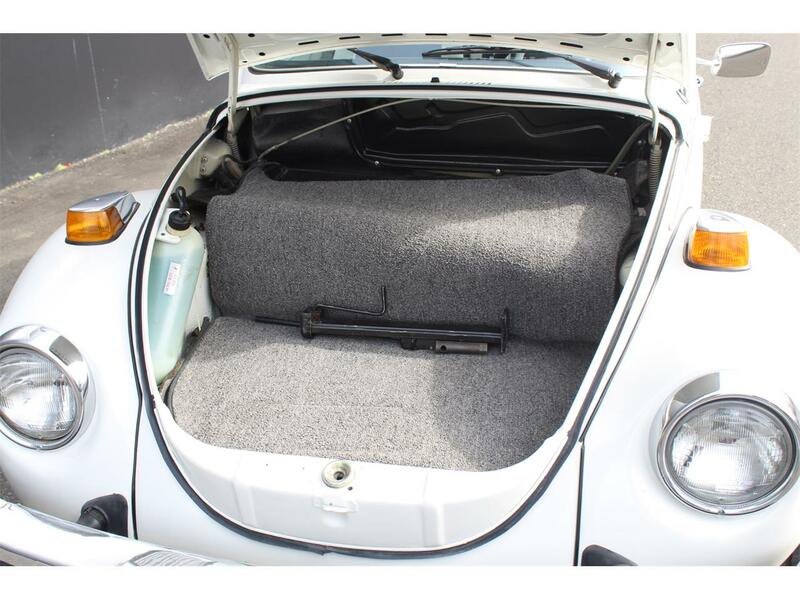 This is how you want your VW to be. 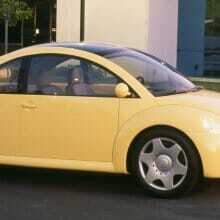 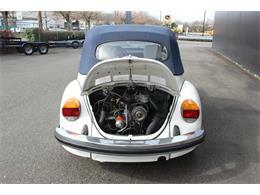 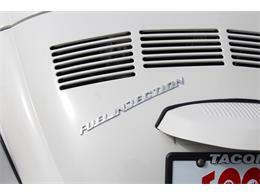 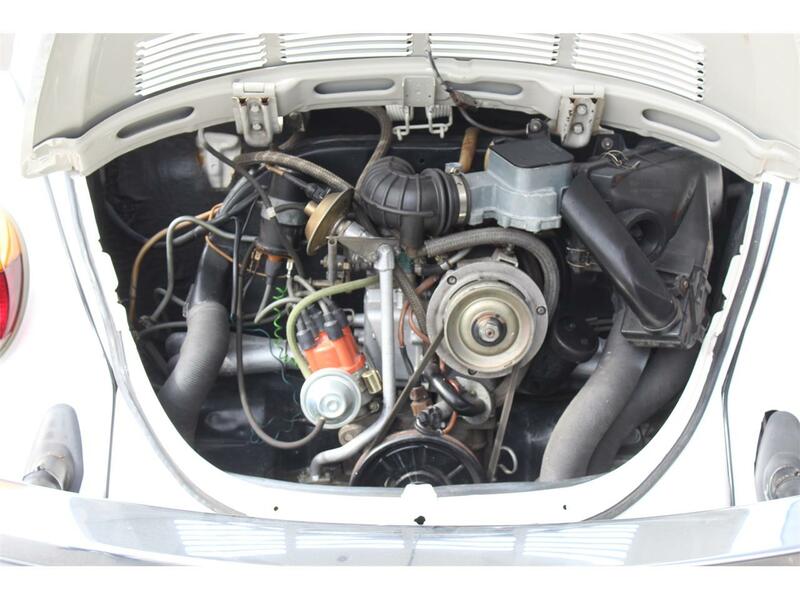 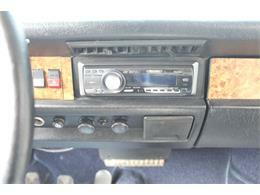 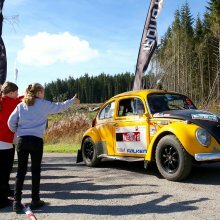 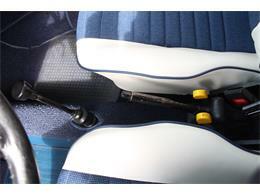 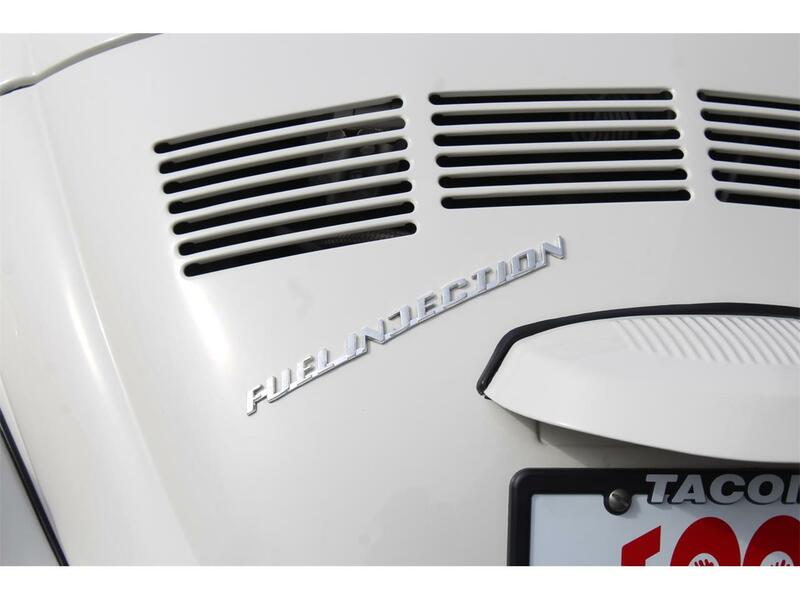 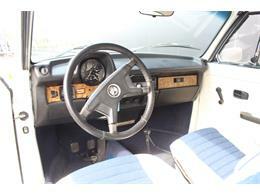 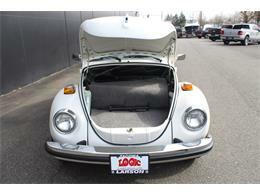 Final year Beetle with fuel injection, 4-speed manual transmission. 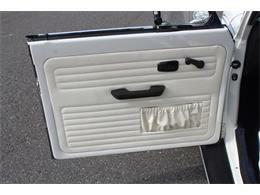 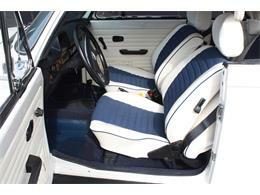 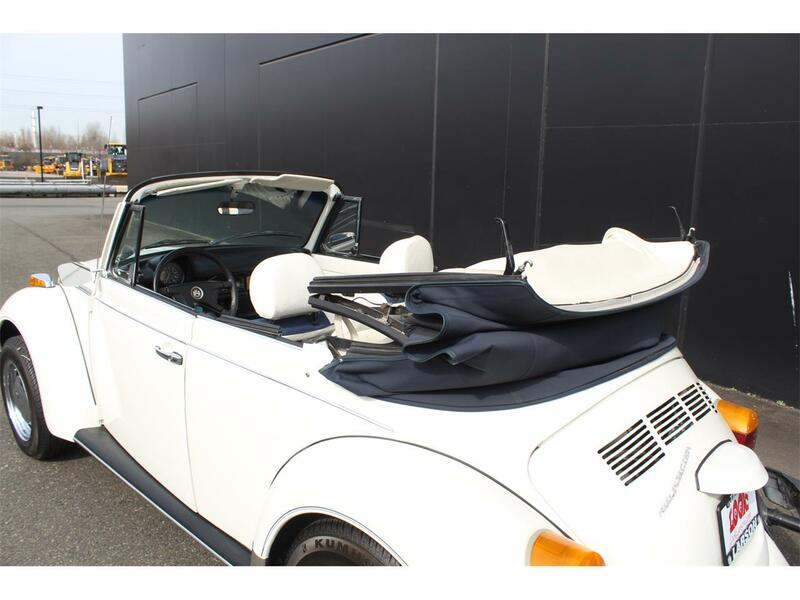 Premium restoration with new paint, new interior, new soft top, beautiful white and blue color combo. Last year made in Germany with Karmann Badge. 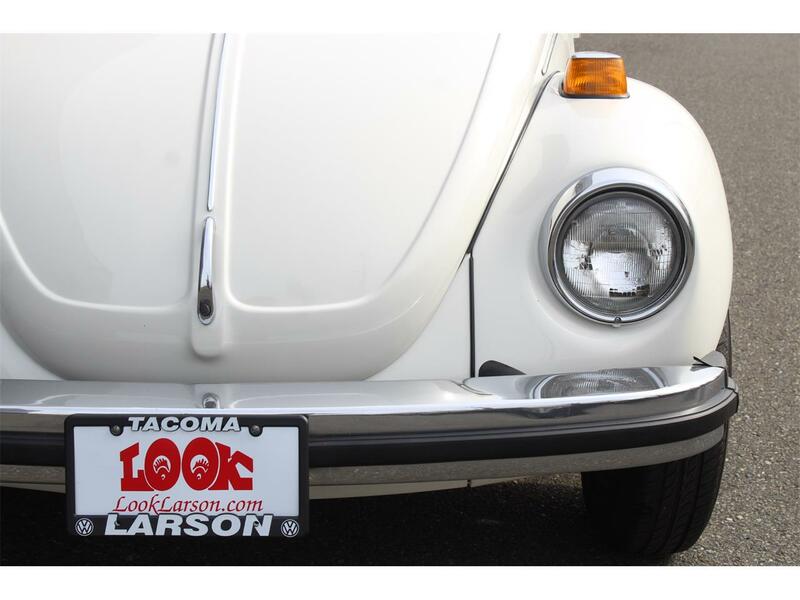 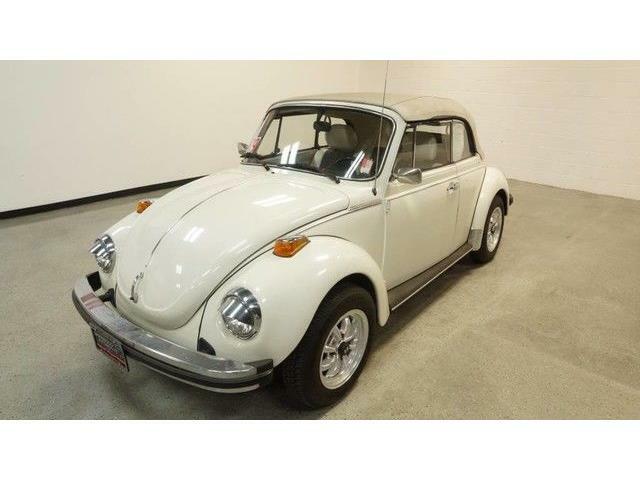 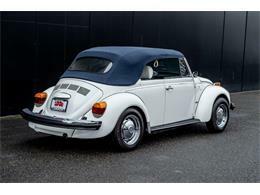 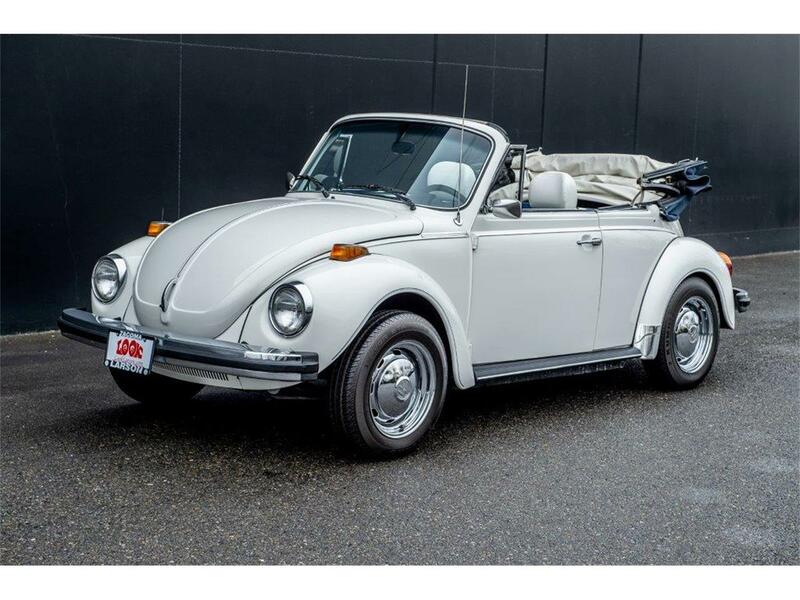 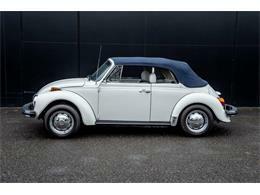 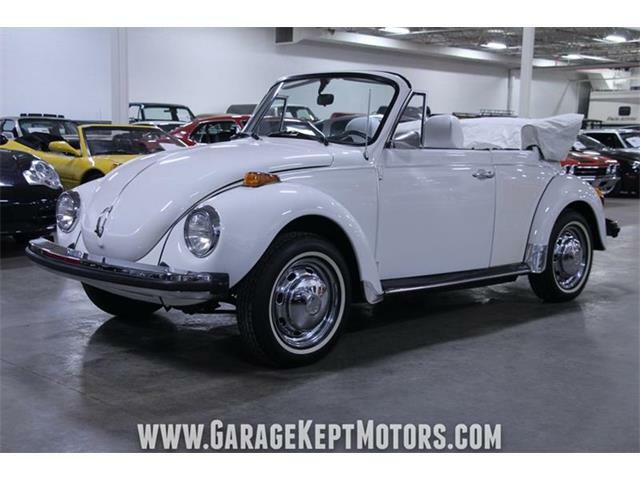 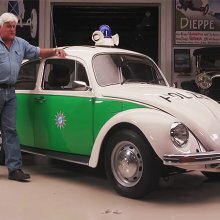 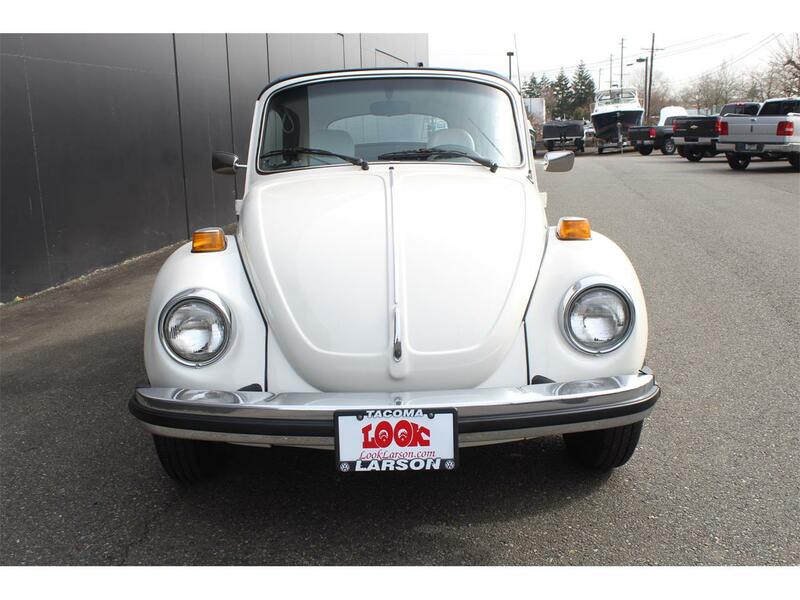 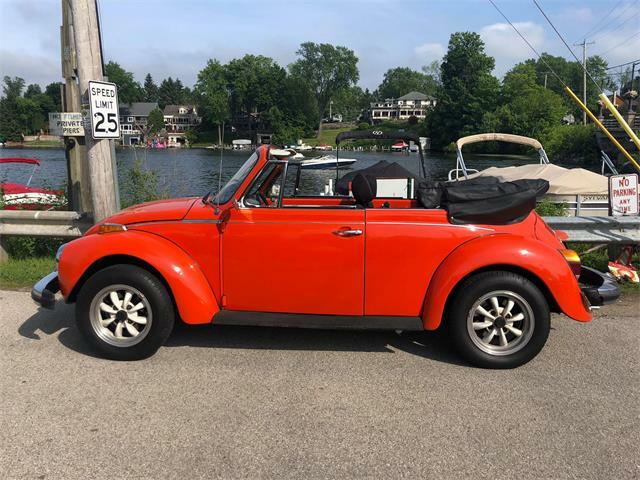 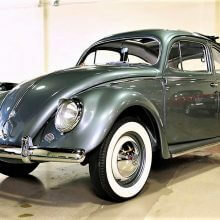 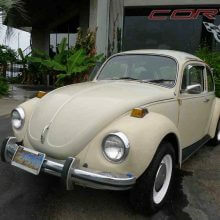 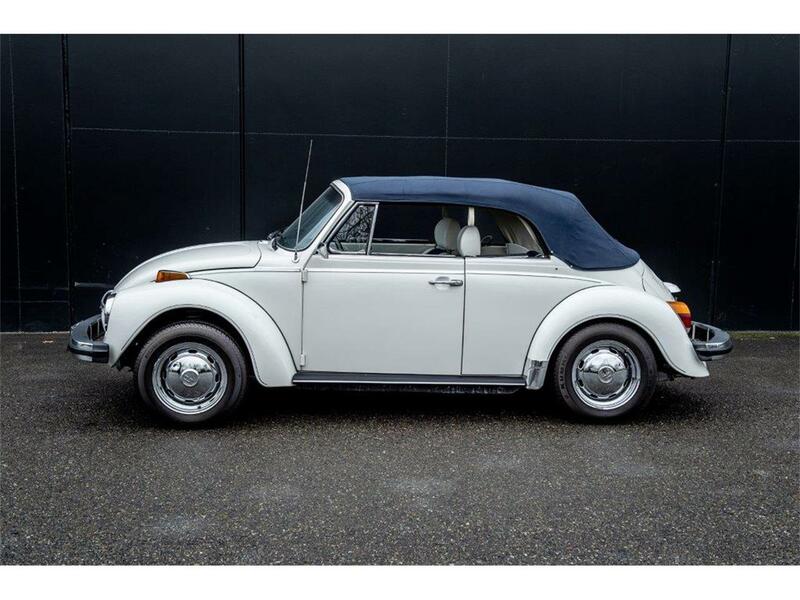 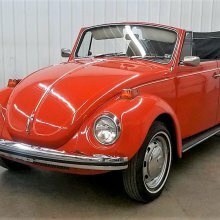 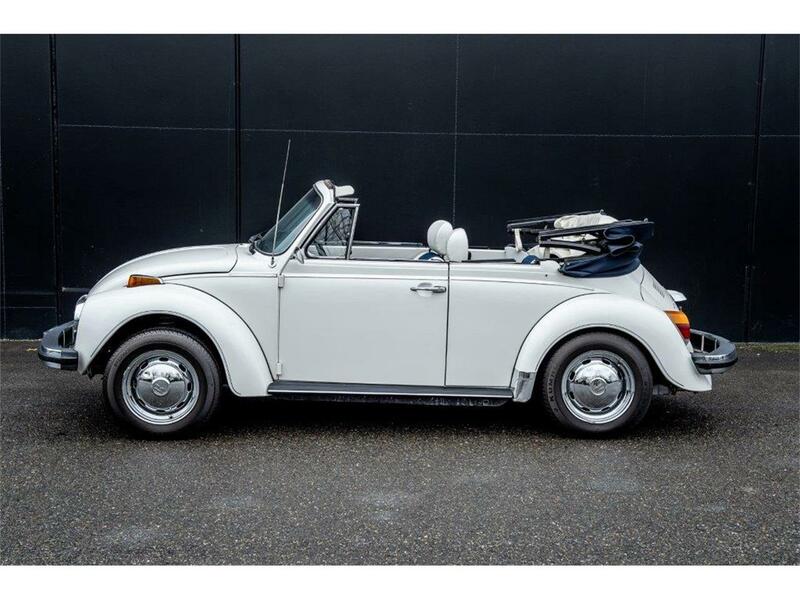 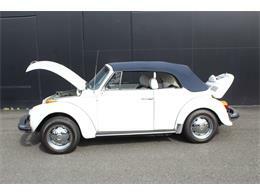 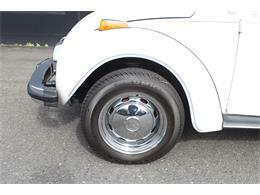 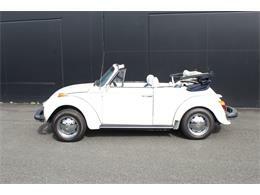 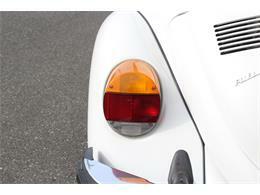 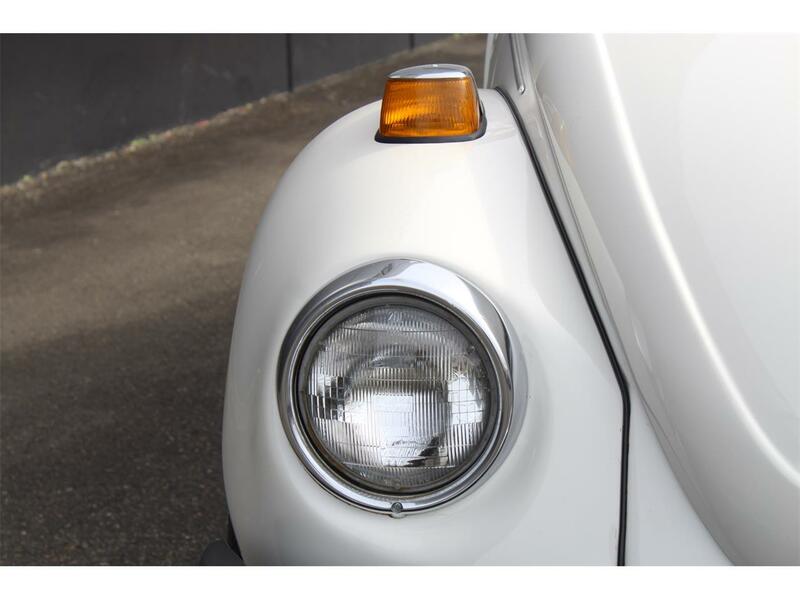 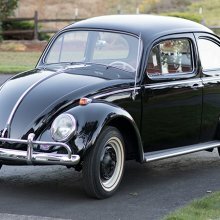 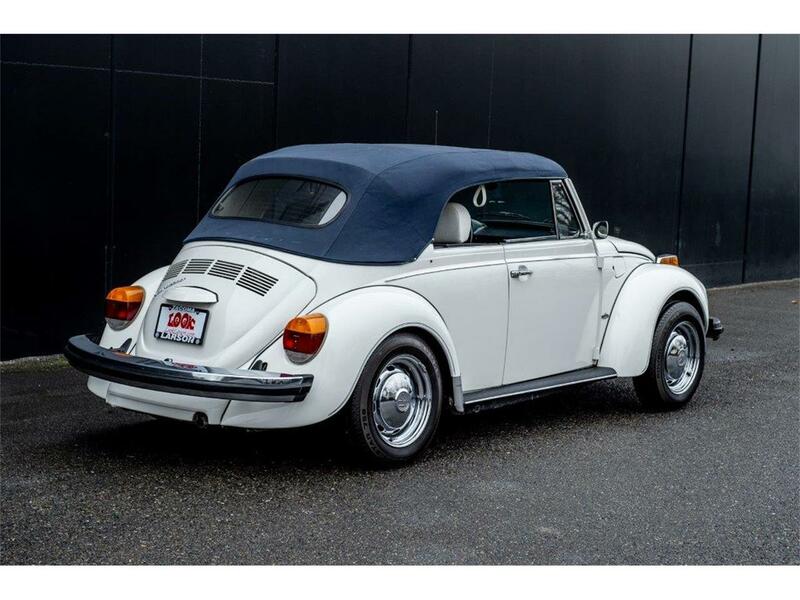 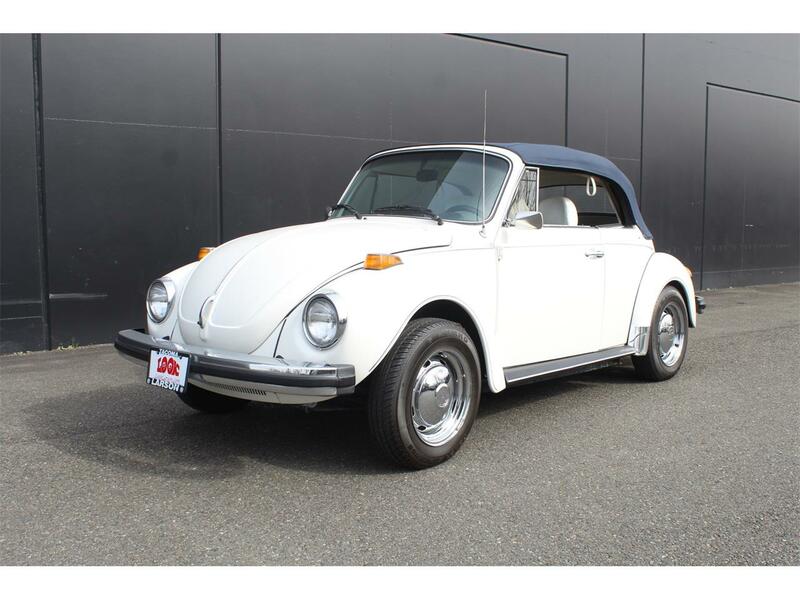 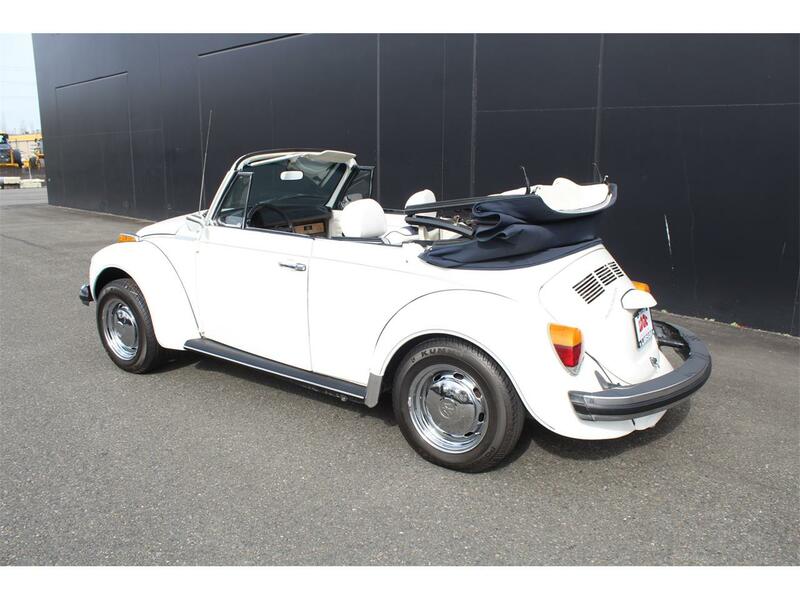 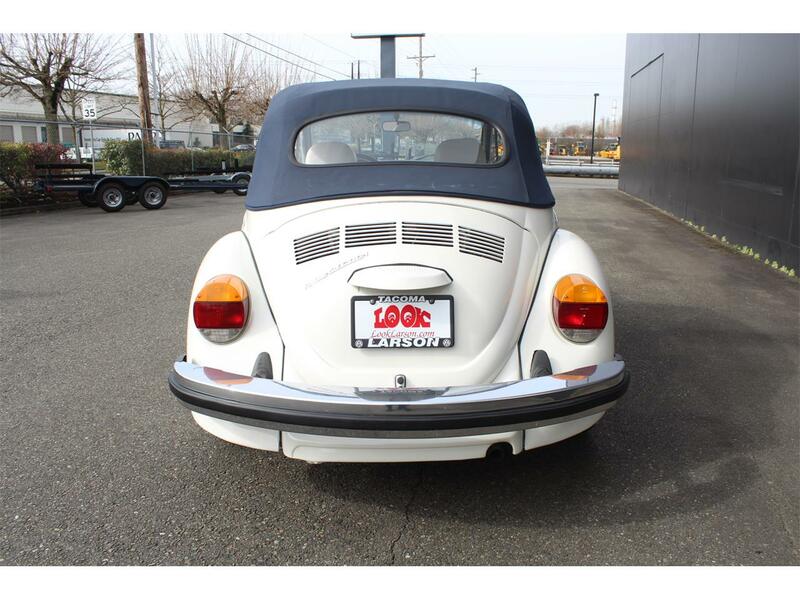 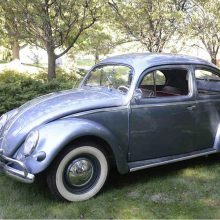 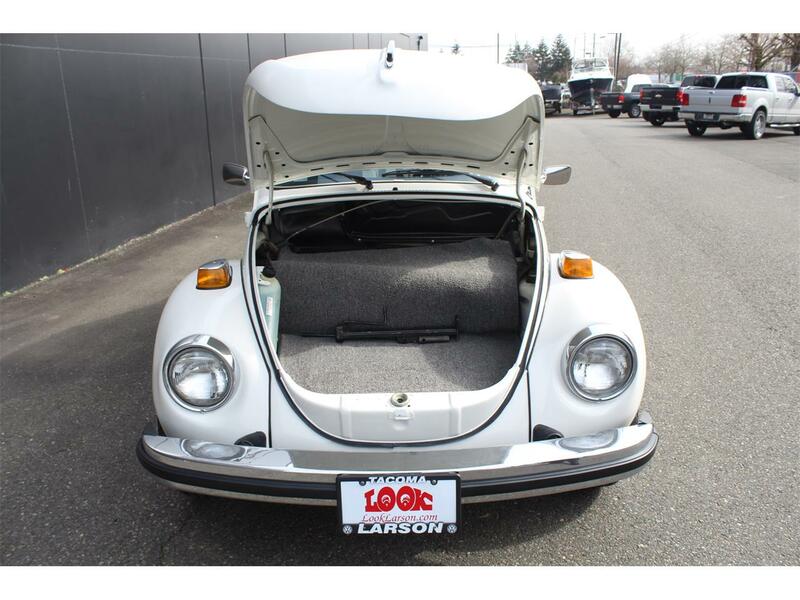 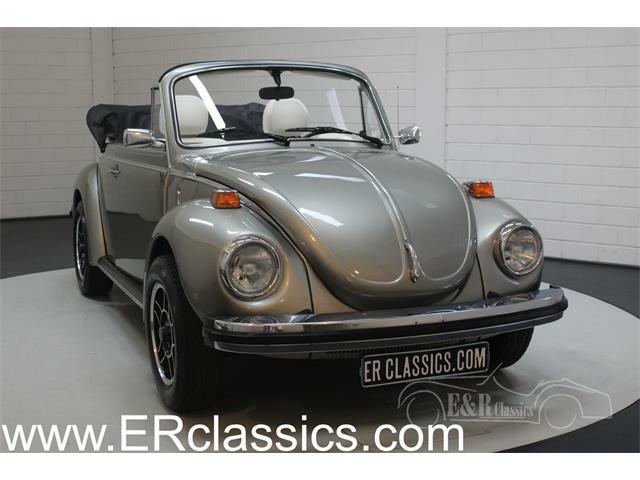 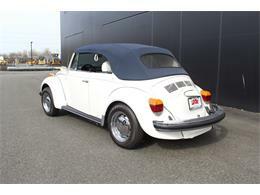 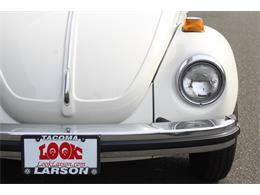 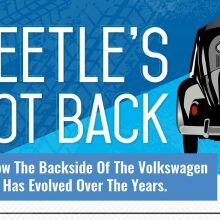 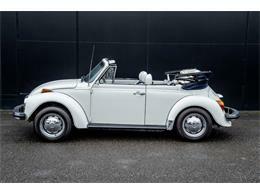 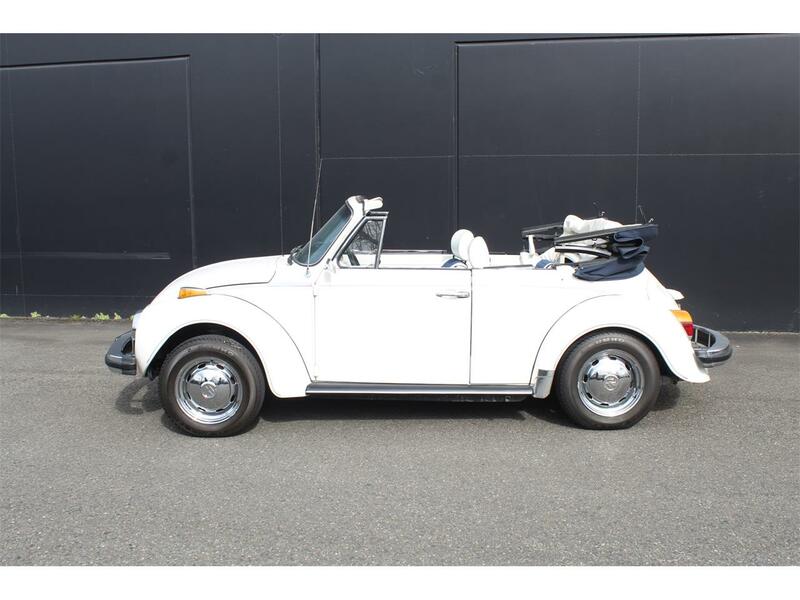 Hi, I'm interested in your 1979 Volkswagen Beetle listed for sale on ClassicCars.com for $19,500.00.